Lots of people can sell flowers, but no one does it quite like Royce at City Florist! 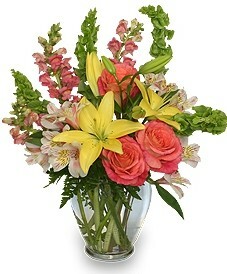 His years of experience allow him to create the perfect floral arrangement for every occasion. Proudly serving the area for over 33 years, we're a florist that is family-owned and operated. We hope you enjoy your online shopping experience with secure 24-hour ordering right at your fingertips. If preferred, you may call us to place orders direct at 214-212-9829. CITY FLORIST Has It All! 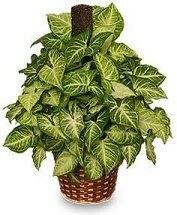 * You can depend on us to help you with flowers for the funeral of a friend or loved one. We will design and deliver a funeral arrangement that beautifully conveys your expression of sympathy and serves as a lovely memorial to the deceased. * Order your beautiful, one-of-a-kind Wedding Flowers and Party Flowers from CITY FLORIST. We will ensure your special day is a blooming success - large or small, formal or casual! Call us in advance at 214-212-9829 to set up an appointment for a consultation. * Shop for a variety of Unique Gifts, including specialty arrangements, tropical and exotic floral designs, plush stuffed animals, balloons, fruit baskets, gourmet baskets, scented candles, silk arrangements, baby gifts, candy & chocolates, gifts, collectibles and more! Call or visit us today… we look forward to meeting you! 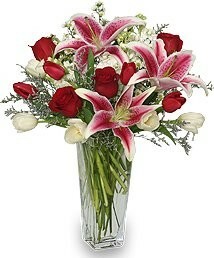 Thank you for visiting our website for flowers delivered fresh and easy online ordering available 24 hours a day.